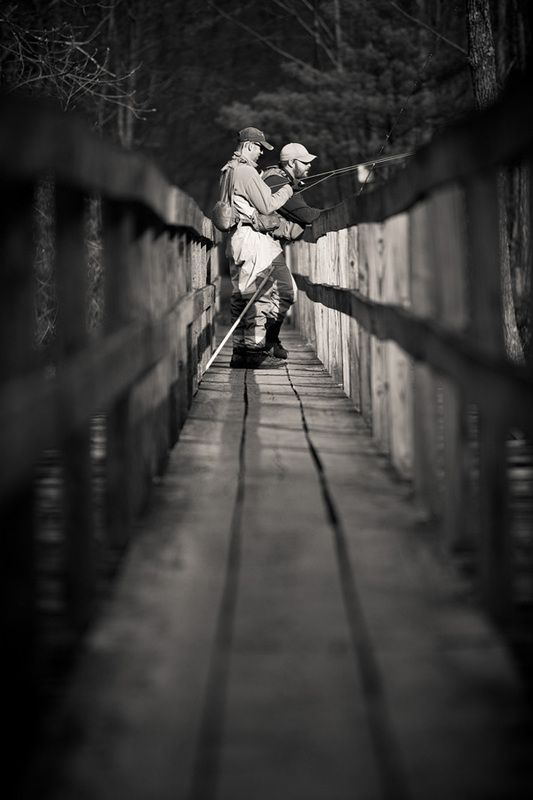 Kurt Budliger is a full-time professional photographer specializing in fly fishing, outdoor lifestyle, and scenic landscapes. He works with a variety of editorial, commercial, and non-profit clients, and his work is regularly featured in magazines and calendars and his fine art prints of Vermont and New England landscapes can be found in many private collections and galleries around the country. He is an active member of Trout Unlimited and was the first Vermont business to partner with 1% for the Planet. 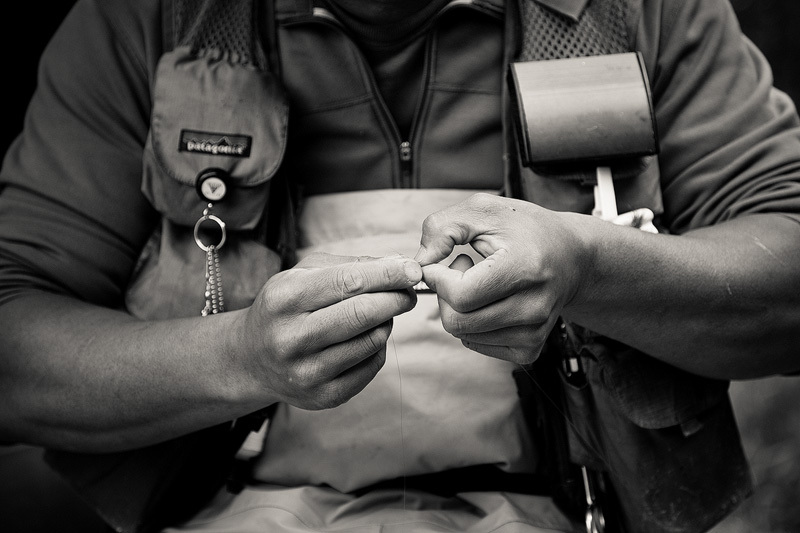 When he’s not out photographing, fly fishing, hiking, biking, or skiing, he can be found spending time with his wife and two small children in his home state of Vermont.